The most reliable, durable staple gun on earth. The Rifle M100 makes securing blanket fast and efficient. Especially into hard or frozen ground, the Rifle M100 holds the staple so that it can penetrate hard ground better that anything by hand. Load the M-100 with special M-Factor 6″ staples and the result is outstanding productivity. A Cascade exclusive product. Made to be used with both 11ga and 8ga staples. 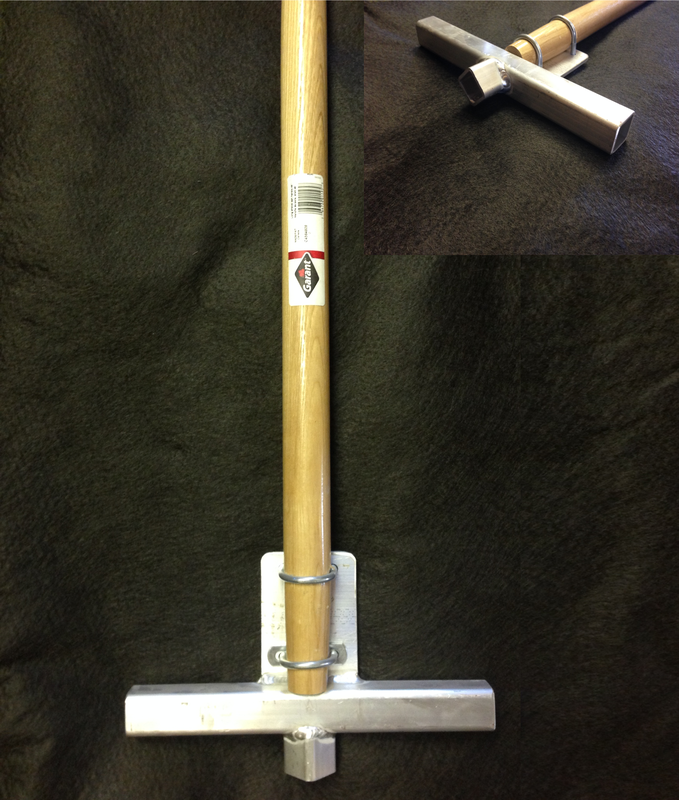 Durable welded aluminum head and hardwood handle. The MSD makes securing erosion control blankets or geotextiles fast and effortless. Load the staple (individually) by hand and “Spear” it into the ground. If extra force is required, use the convenient T-Cross bar to step on and finish the install. 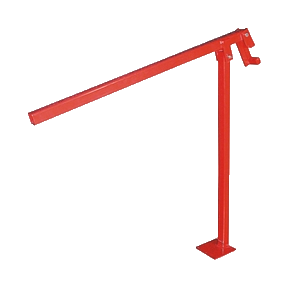 Drives the steel T-Posts into the ground quickly and efficiently. Handles are angled for best control and ergonomic gripping. 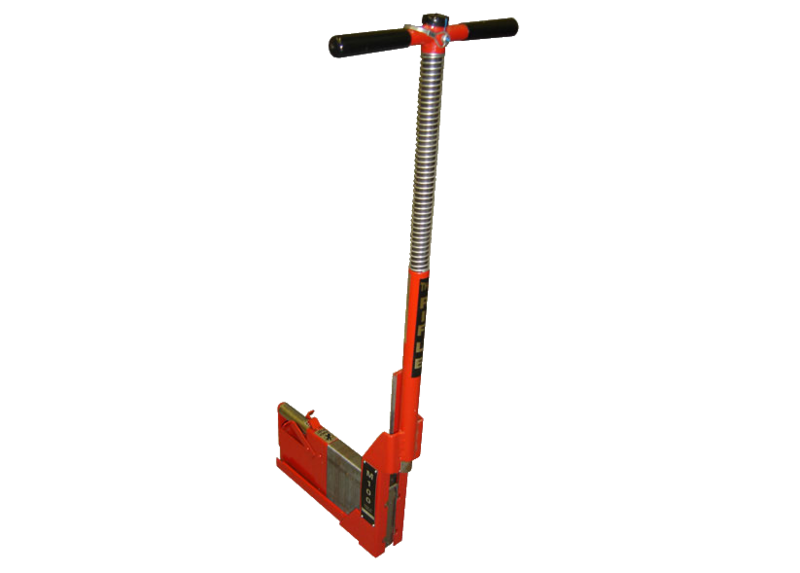 High-quality durable welded all-steel construction for rugged use, superior strength and long life. 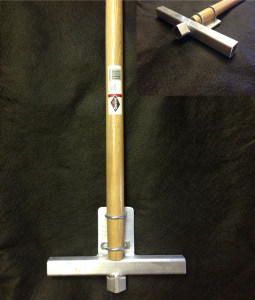 2- 1/2″ Inside diameter and 31″ long.